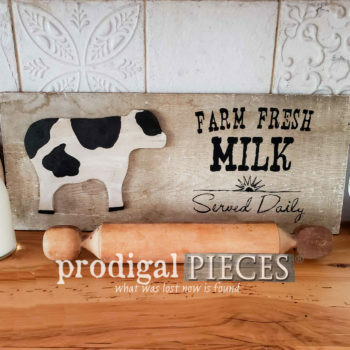 Create a rustic feel of days gone by in your home decor with this small antique store sign. Handmade with a farmhouse touch of layered time-worn wear. See full description below. Create a rustic feel of days gone by in your home decor with this small antique store sign. 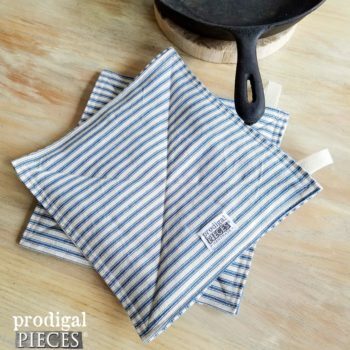 Handmade with a farmhouse touch of layered time-worn wear. Sign reads: “Warner’s Mercantile, Yard Goods, Notions, Dry Goods”. Display it in any room of your home. 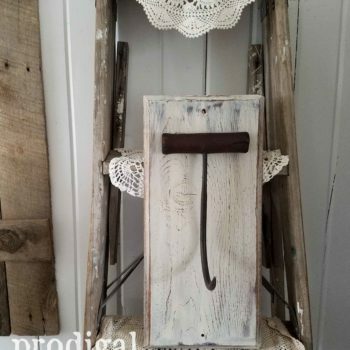 Perfect addition to your farmhouse, cottage, rustic chic, flea market, primitive, or vintage eclectic style.